As long as there has been someone leaving a lasting creative mark on something else, there has been art. Expressing man’s mind and heart on objects shows that art has been around since the dawn of man. Archaeologists say they have discovered 40,000-year-old cave art in Indonesia. The oldest painting — a hand stencil — was discovered on a 13-foot-high ceiling in a cave known as Leang Timpuseng in Sulawesi’s southwestern peninsula. Stop and think about that for a moment. 40,000 years ago. Considering the building of the pyramids was a mere four thousand years ago, art has been around almost forever. This series “A Quick History of Art” is divided into four parts, each for a distinct period of time. Art has been divided into “periods” so that it’s easier to track its evolution. There are many different history timelines done by historians, so we have taken this one from the suggestions of Art History for Dummies. 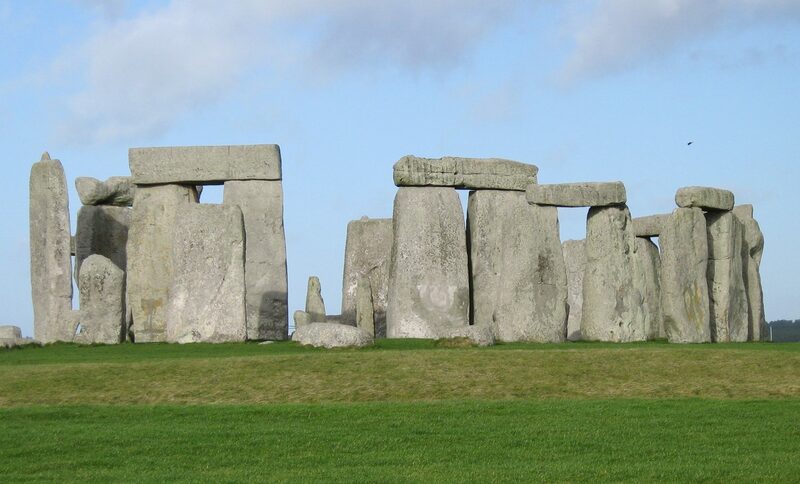 A time of cave paintings, fertility goddesses, and megalithic structures. Chief artists and major works of that time include Lascaux Cave Painting, Woman of Willendorf, Stonehenge, and drawings in the Sulawesi Caves. This was a time of warrior art and narration in stone relief. 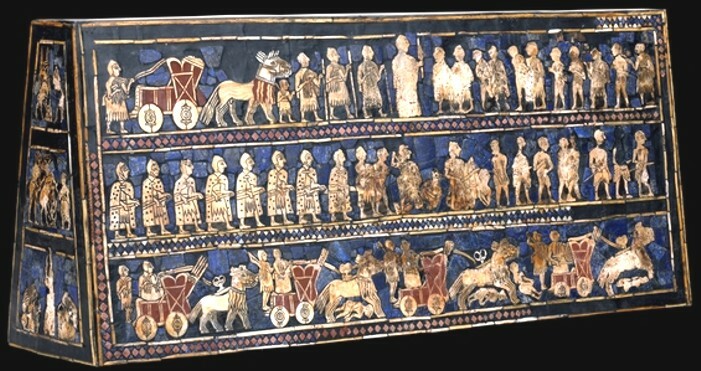 Chief artists and major works of that time include the Standard of Ur, Gate of Ishtar, and the Stele of Hammurabi’s Code (pillar inscribed with laws). This was a time of art with an afterlife focus as shown by the building of the pyramids and tomb paintings. 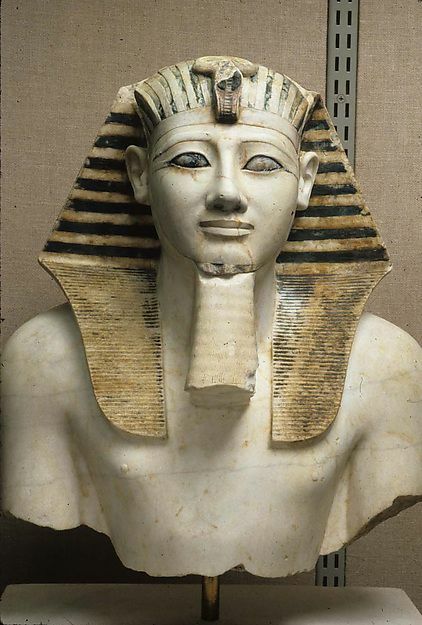 Chief artists of that time include Imhotep (architect), and Senenmut (architect). Major works of that time include the Step Pyramid, Thutmose III Statue, the Great Pyramids, Khufu’s Statue, and the Bust of Nefertiti. 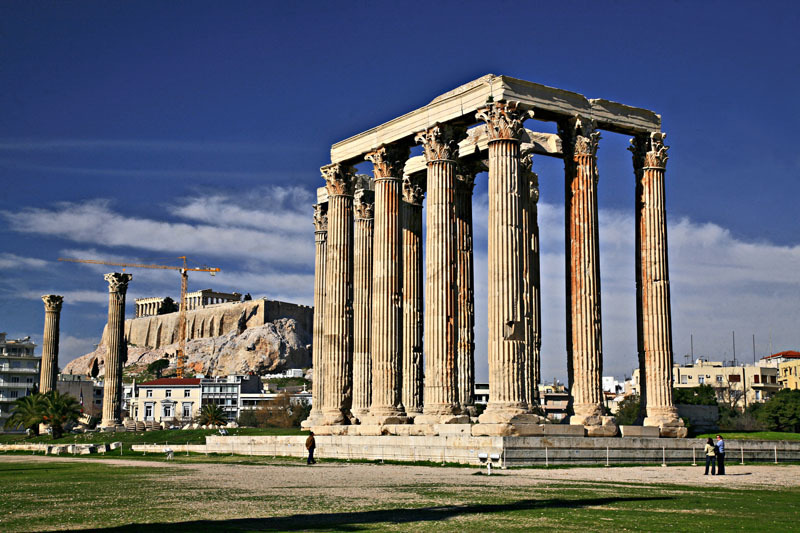 This was a time of Greek idealism, balance, perfect proportions, and architectural order such as Doric, Ionic, and Corinthian pillars; the time of Alexander the Great. Chief artists of that time include Myron (sculptor), Phidias (sculptor), Polykleitos (sculptor), and Euthymides (pottery). Major works included building of the Parthenon, the Temple of Apollo, the Riace bronzes (statue), the Temple of Olympian Zeus, and the Acropolis of Pergamon. A time of Roman realism; practical, down to earth art that blended the idealized perfection of earlier Classical Greek art with a greater aspiration for realism, including mixed styles prevalent in Eastern art. Chief artists of that time include Phidias (Greek sculptor, painter, and architect), Polygnotus (Greek wall mural painter), and Cephisodotus the Elder (Greek sculptor). 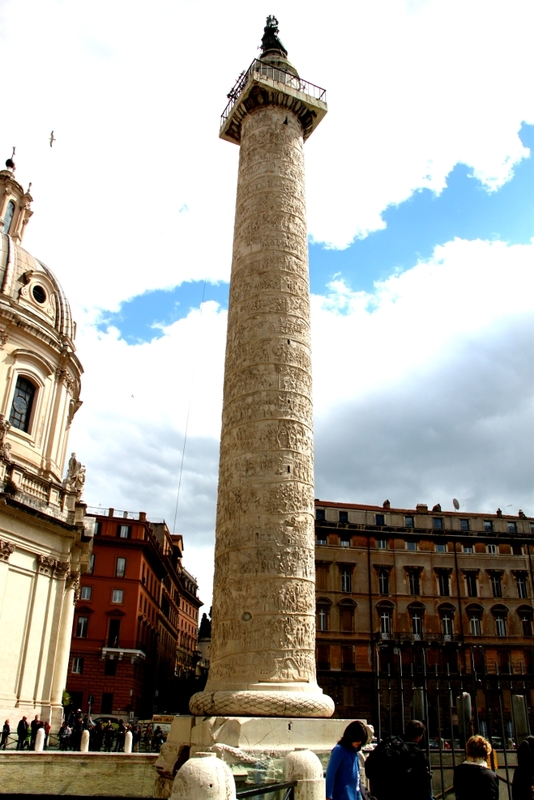 Major works include the building of the Coliseum, Trajan’s Column, the Arch of Constantine, Augustus of Primaporta, and the Pantheon. The artistic products of the Eastern Roman (Byzantine) Empire were primarily religious and imperial, a time of heavenly mosaics, icons, Islamic architecture, and amazing maze-like designs. 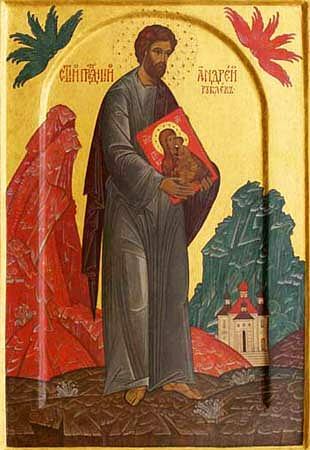 Chief artists of that time include Anthemius of Tralles (architect), Andrei Rublev (icon painter), and Theophanes the Greek (icon painter). Major works include the Dome of the Rock, the Church of Hagia Sophia, the Mosque of Córdoba, and the Alhambra. 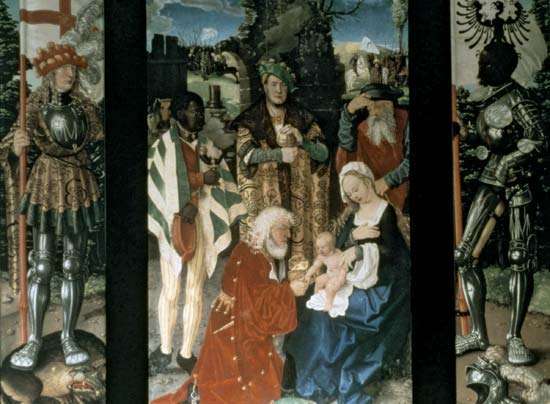 The history of medieval art can be seen as the history of the interplay between the elements of classical art, early Christian, and “barbarian” art. A time of Celtic art, Carolingian Renaissance, Romanesque, and Gothic styles. 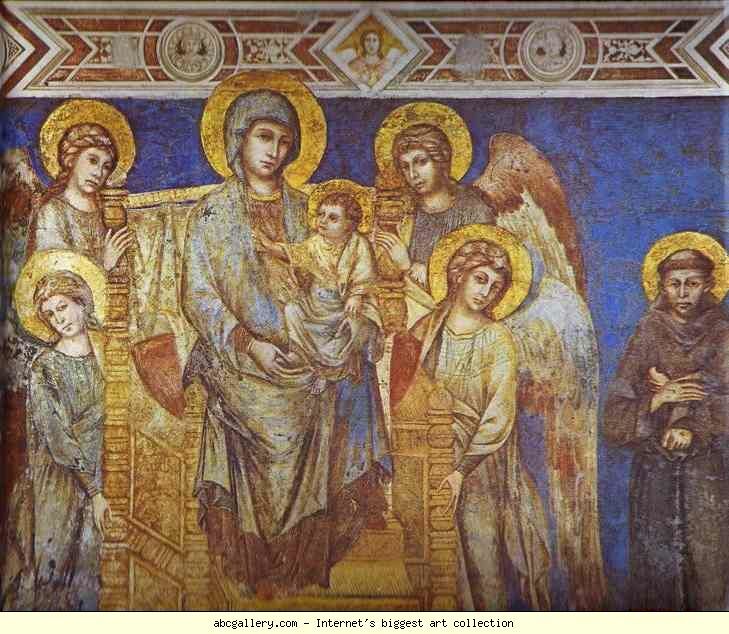 Chief artists that time include Cimabue (Italian painter), Giotto (Italian painter), and Duccio (Italian painter). Major works include Chartres, St. Sernin Durham Cathedral, Notre Dame Cathedral, and the Chartres Cathedral. This movement has been called the rebirth of classical culture that began mostly in Italy. Chief artists of that time include Fillipo Brunelleschi (Italian architect and engineer), Leon Battista Alberti (architect), Donatello (Italian sculptor), Botticelli (Italian painter), Leonardo da Vinci (Italian painter, inventor), Donato Bramante (architect), Michelangelo (Italian sculptor, painter, architect), and Raphael (Italian painter and architect). Major works include Ghiberti’s Doors, Basilica of San Lorenzo, the Basilica di Santa Maria del Fiore, The Sistine Chapel, Tempietto Shrine, The Pieta, and the Palazzo Medici Riccardi. The Renaissance spread northward to France, the Low Countries, Poland, Germany, and England. Chief artists and major works of that time include Bellini (Italian painter), Jean Clouet (French miniaturist and painter), Titian (Italian painter), Albrecht Dürer (German painter and printmaker), Hans Baldung Grien (German painter and graphic artist), Peter Bruegel the Elder (Dutch printmaker and painter), Andrea Schiavone (Italian painter), Jean Foquet (French painter and manuscript illuminator), Hieronymus Bosch (Netherlands painter), Jan van Eyck (Netherlands painter), and Druet de Dammartin (French architect). 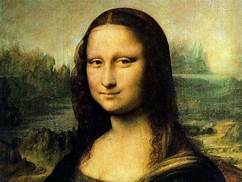 Famous works include the Chartreuse de Champmol, Florence Cathedral, Scuola di San Marco, Château de Chambord, Church of San Giorgio Maggiore, the Doge’s Palace, and the Ca’ d’Oro. Next Post We Salute Teachers!